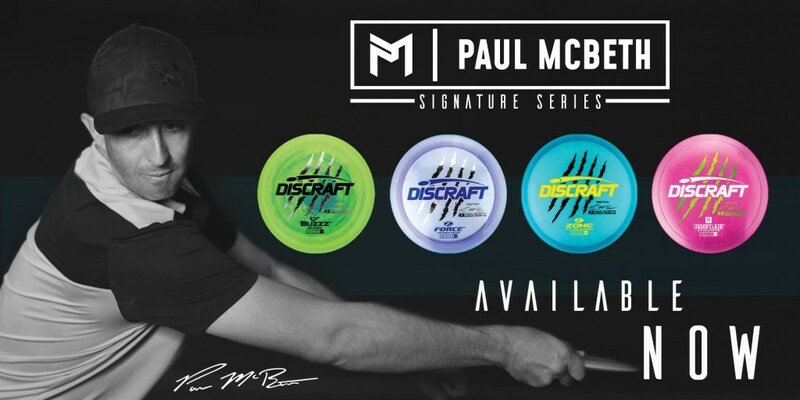 Discraft First Run Paul McBeth Signature Series live in store now. 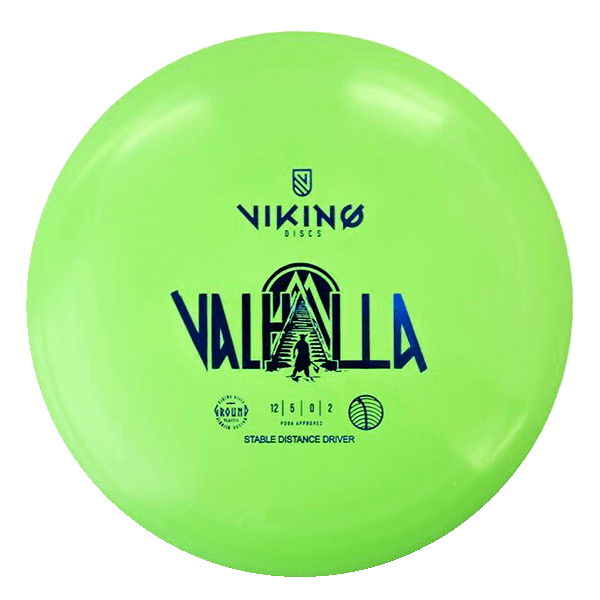 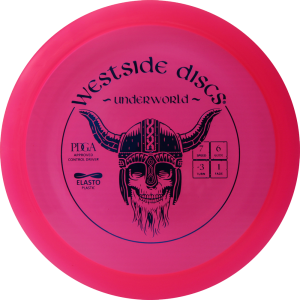 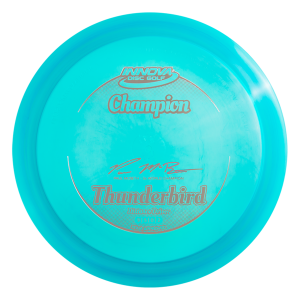 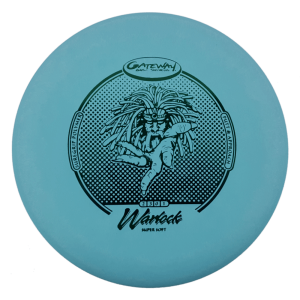 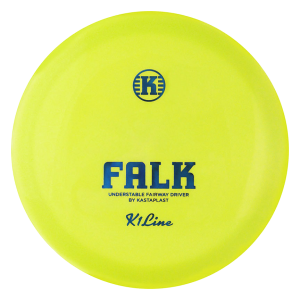 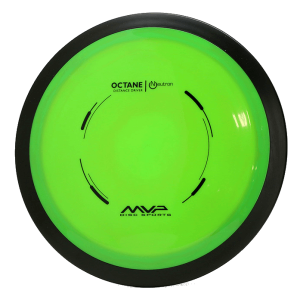 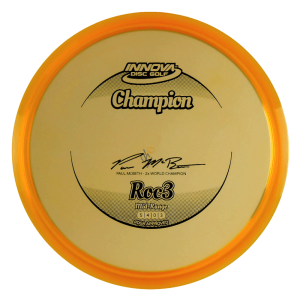 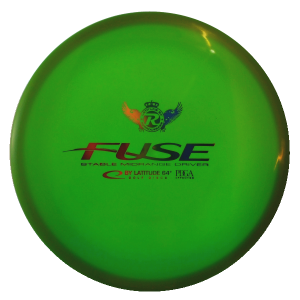 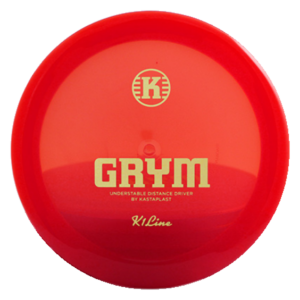 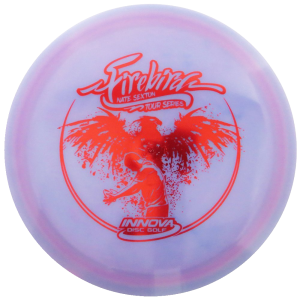 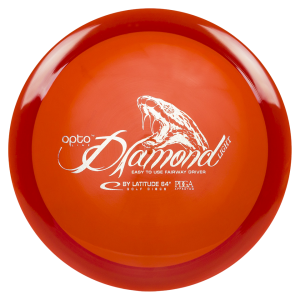 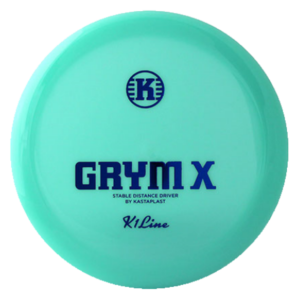 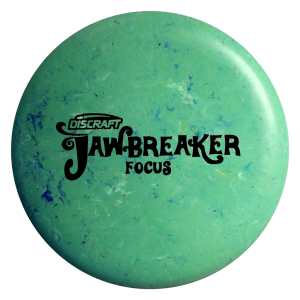 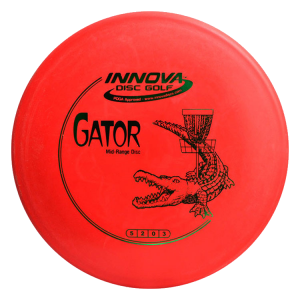 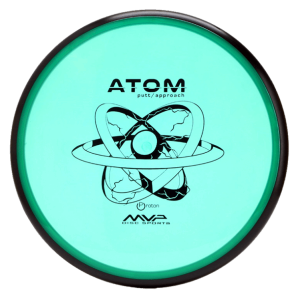 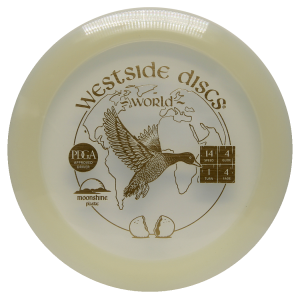 Super limited quantities so be sure to get in fast so you don’t miss out on this piece of Disc Golf history! 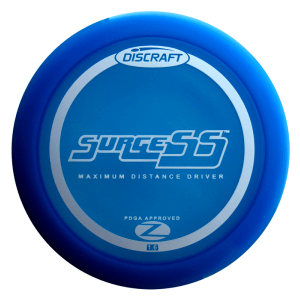 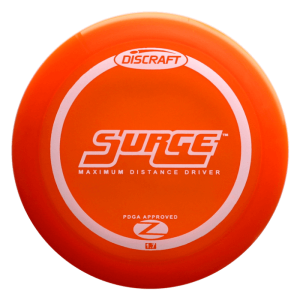 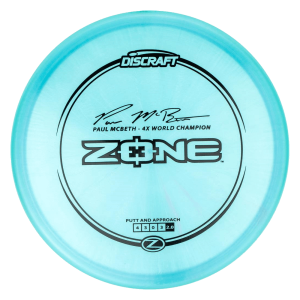 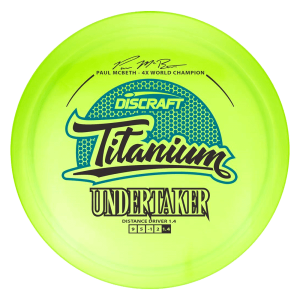 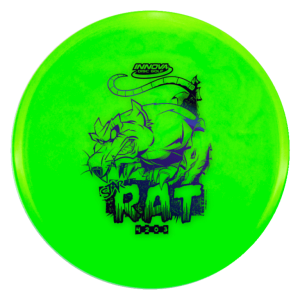 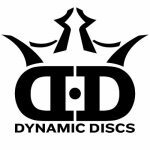 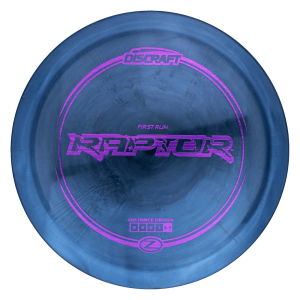 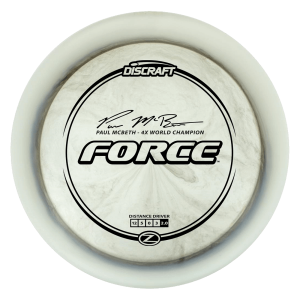 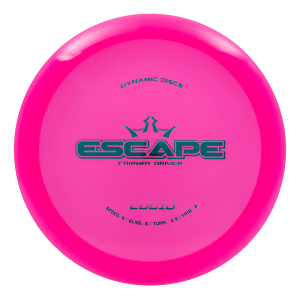 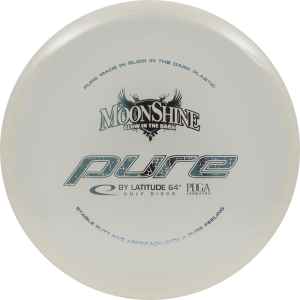 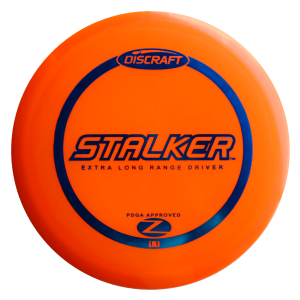 You can find the Discraft Paul McBeth Signature series here or check out the First Run Buzzz, Force, Zone, Undertaker or Proto Putter (Luna) or their respective pages. 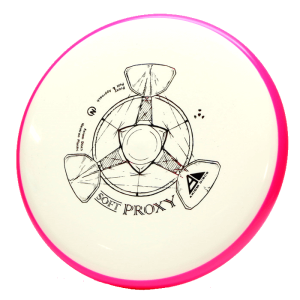 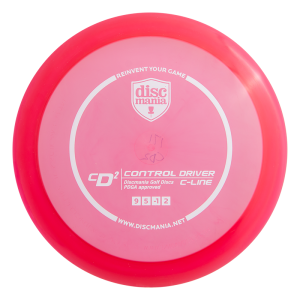 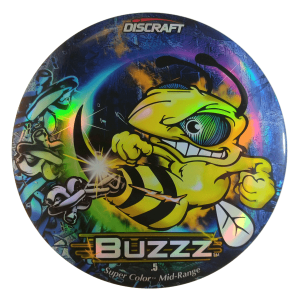 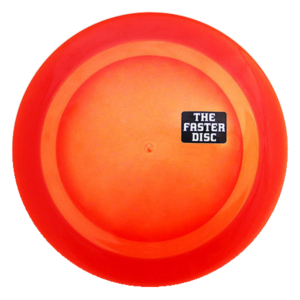 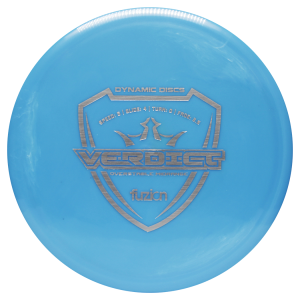 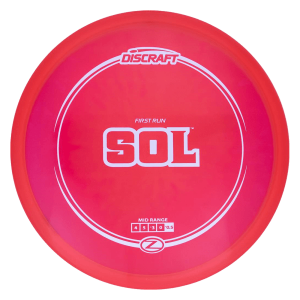 If you missed out on the First Runs you can check out the product pages for the standard Buzzz, Force, Zone & Undertaker to get you Discraft fix until more signature series are released in the future. 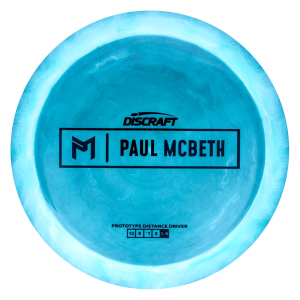 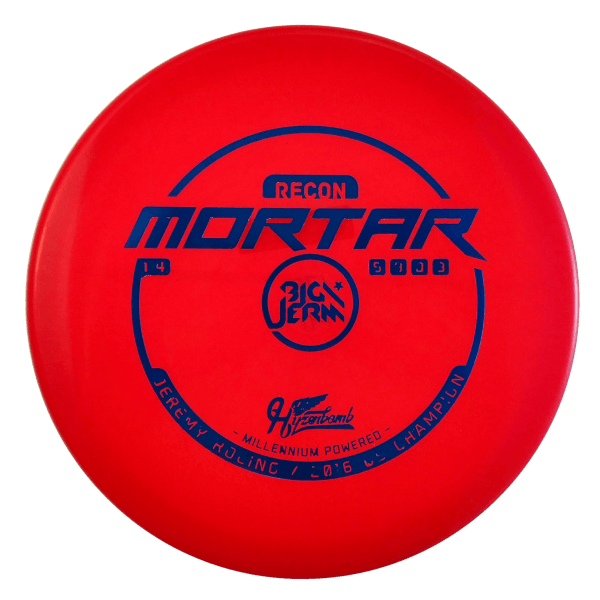 Can’t wait to see McBeth’s performance with Discraft this year!